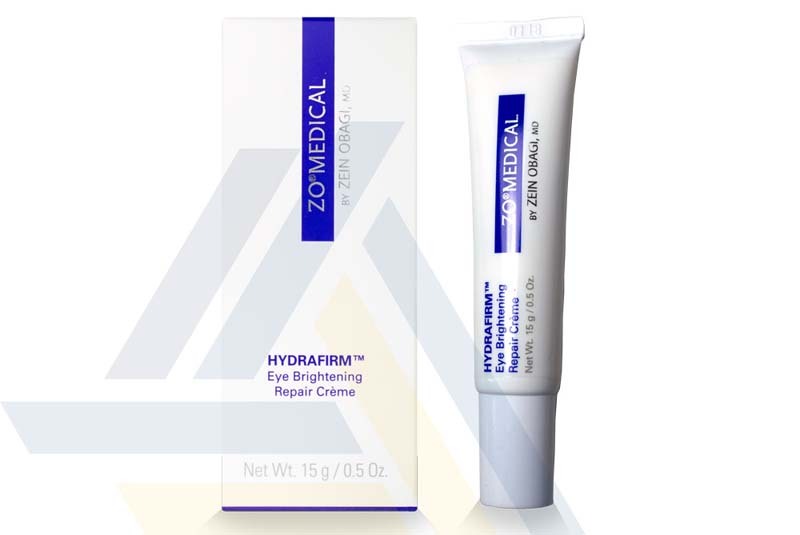 Order ZO Hydrafirm Eye Brightening Repair Crème from Ace Medical Wholesale. 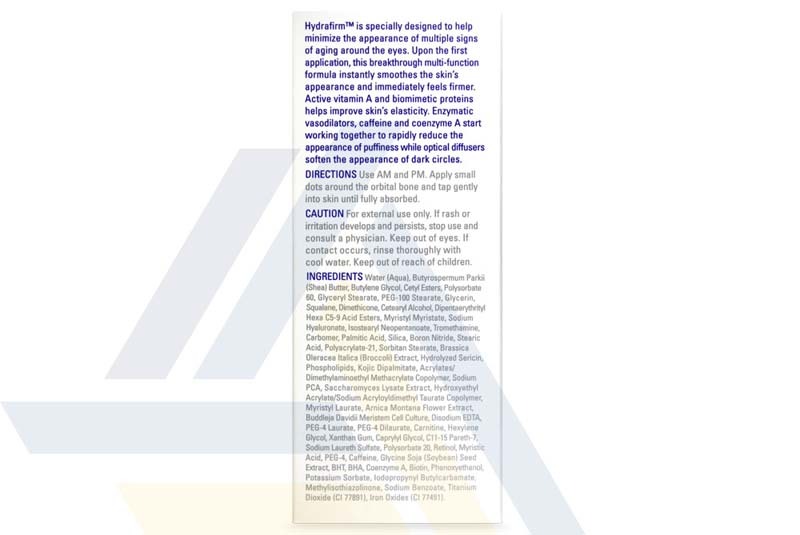 ZO Hydrafirm Eye Brightening Repair Crème is a lightweight eye cream that is designed to reduce the appearance of aging signs around the eyes such as puffiness, dark circles, and fine wrinkles. This eye cream contains retinol and hydrolyzed sericin that encourage the production of new collagen to reduce the appearance of fine lines. Ingredients like caffeine, carnitine, coenzyme A, and saccharomyces lysate extract reduces puffiness by promoting microcirculation, while kojic dipalmitate helps to lighten dark circles. Arnica Montana flower extract is also integrated so as to act as an antioxidant and provide anti-irritant effects. Shea butter and squalene replenishes the barrier of the skin, and the cream’s sodium PCA and olive fruit extract act as hydrators and moisture replenishers. For best results, patients should apply this cream twice daily in small dots under the eyes along the orbital. Patients should apply this cream every morning and night. Instead of massing the cream, patients should pat it gently until it is completely absorbed. The cream is supplied in a 15g tube.